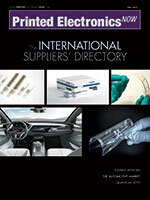 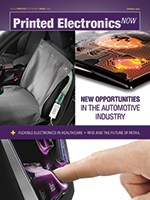 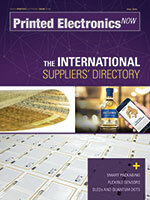 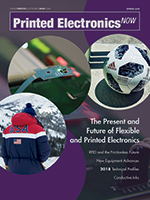 The Independent Global Source for the Flexible and Printed Electronics Industry. 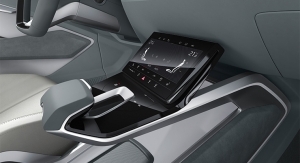 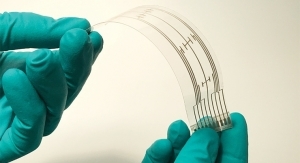 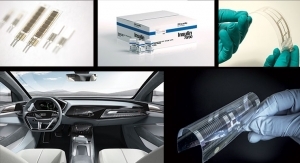 Flexible sensors are proving to be a major opportunity for manufacturers in a wide range of consumer and industrial markets. 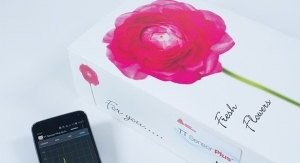 Demand for sensors are growing for perishable items such as food, flowers and pharmaceuticals. 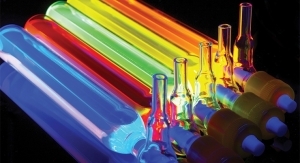 As the European Commission debates the impacts of cadmium, cadmium-free displays are moving forward in the display segment.